My dad has this thing he likes to say about buckets. To him, life is a bucket and if you have a lot going on that makes you personally happy and fulfilled, your bucket is full. Sometimes we’ll be talking about someone who seems a bit lost or preoccupied with irrelevant drama. He’ll say, “Her bucket isn’t full,” as an explanation for the behavior. I started this blog in 2010 when I first moved to Austin. In the early days, I wrote sporadically about things that entertained or intrigued me. Most of these posts live here now, and although friends & family liked reading what I shared on Facebook… it was hard to build an audience. In 2012 I started blogging exclusively about Simon and horses. I’ve treated my blog almost like a part time job. For three years, I’ve reliably posted content on Monday – Friday, oftentimes dipping into Saturday as well. I’ve followed well over 250 equestrian blogs and commented faithfully daily when they updated. I’ve hosted contests, giveaways, showcases , interviews and product reviews. I spent a little bit of money and a lot of time growing my audience on Facebook to over 800 followers, and solidly hit my lofty goal of daily visitors earlier this year. I try to be fairly modest, but I set out three years ago to do my very best to write one of the best personal equestrian blogs out there. I feel like I’ve done that. It’s taken a ton of work, but I did it all happily because my bucket was overflowing. I could keep on blogging like before. I know the formulas that help create successful content, and I’m fairly familiar (although some times I miss) on what the audience I’ve garnered likes and dislikes as far that content goes. I could keep doing the same thing, but it doesn’t fulfill me like it used to. The other, larger problem with me and my blogging lately is how I’ve changed. I’ll never be the same person I was when 2015 began. That’s okay, but there’s some collateral damage to be had. My blog, as it has existed in the past three years, is part of that collateral damage. This is not to say that I’m going to quit writing, or even quit blogging. In fact, I don’t plan to quit at all although I don’t really know what the future holds for me as a blogger in this space. I feel by posting and commenting on your own blogs over the past three years, I’ve carefully constructed a network of friends. The people who read this blog and use this site to share information or just laugh with each other are good folks. I love these people. What I do know, is that I can’t commit to my reliable schedule of writing anymore. 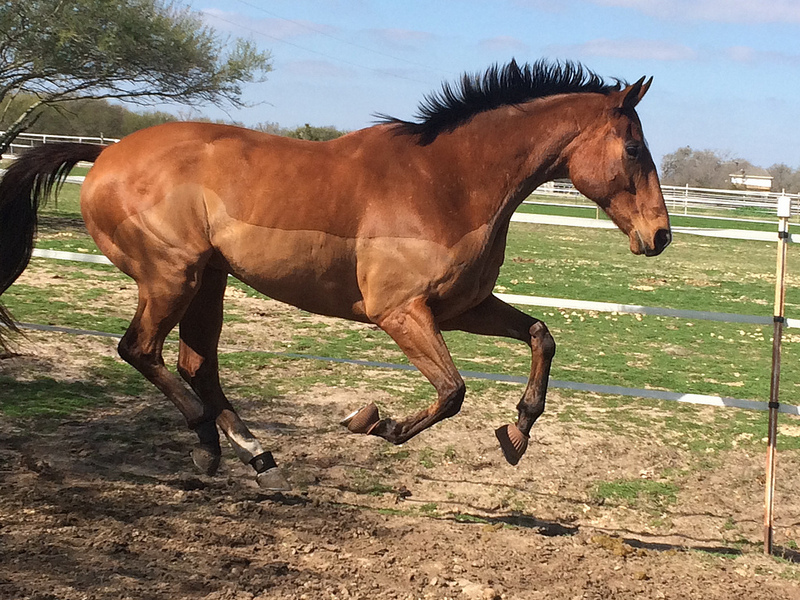 I also know that I’ve spent years writing a mostly upbeat blog with horses as a central theme. My audience expects that, but as I move into my new life I find that I can’t deliver in the same way. I know I’ll write again here, and I even know I’ll write again about my horse here. She Moved to Texas 1.0 was a fairly scatterbrained documentation of my daily life. She Moved to Texas 2.0 was an unwavering chronicle of my devotion to Simon and horses in general. I don’t know version 3.0 is going to be, but I know it’ll be fairly quiet until I figure it out. I fully support you taking the time to find what fills your bucket! We will miss you and I’m sure I’ll still be checking in regularly. <3 I always want you to do whatever makes you happy. I'm going to miss your writing a lot, and I can't wait for SMTT 3.0!! In the meantime though, you better email and text me because otherwise I really will follow through on my threat to drag you up north… in the dead of winter when we have 6" of snow. I am so coming to Ohio eventually. Congress 2016 is HAPPENING! I will miss you, but I understand! Whatever this blog evolves into in v3.0 I’m sure I’ll follow along. I came for the ponies, and contests, and reviews, and giveaways; but I stayed for the beautiful stories you tell, your incredible writing, and your cool personality that shines though your words. All I can tell you is that you can write whatever you want, whenever you want, and I’ll read it. 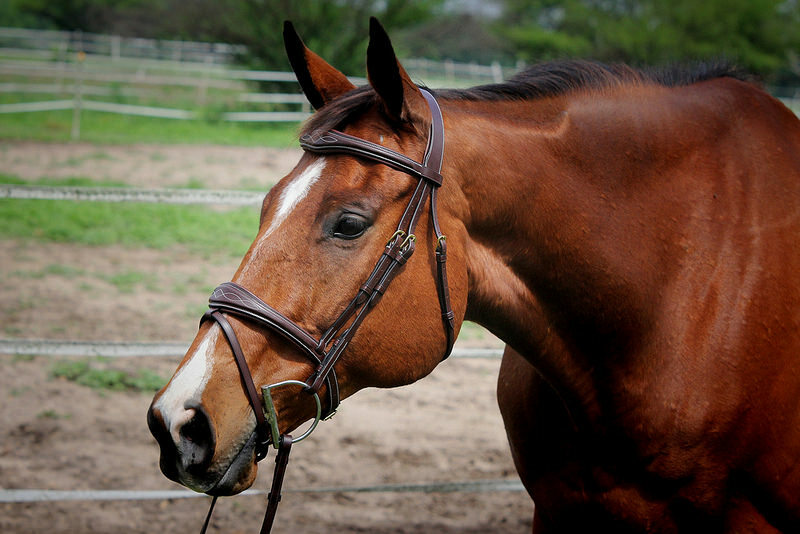 When I returned from my blogging hiatus and found your blog I was initially thrilled to have found a fun equestrian blog I didn’t know about before. And then your life got turned upside down, and the blog changed, and I absolutely fell in love with your writing. I’m glad to hear you plan to keep writing, but even if you never posted again, what you’ve already done has been pretty incredible. Seconded! I’ve admired your ability to tell your story (both in and out of the barn). We will for sure gladly read whatever you share, whenever you share it. I know from personal experience how the time and energy for blogging can ebb and flow with life. Lots of love and cyber hugs! Hate to hear you won’t be blogging as much, I’ve really enjoyed reading your posts but you most definitely need to do whatever makes you happy and fills your bucket! Totally understand but I’ll miss reading your posts. Your blog was one of the final pushes to get me blogging again. Can’t wait for SMTT 3.0! Simon’s ego is FAR too large for him to let me get away with never blogging about him. 😉 I’m sure he’ll make plenty of appearances still! i’ve loved following along with your tales – everything from the ‘my horse is awesome even if his changes are hit or miss’ to the more serious discussion of how you’re adapting to a new normal. things change tho and i get that. we’ll still be here when you do feel compelled to write and share! Blogging should be a fun thing, and if it’s not doing it for you any more, that’s OK. I think that’s one of the hardest things about blogging – we’re basically writing a story with no end, so when is it OK to stop? Having said that, you’re one of my favorite writers so I will continue to stalk you no matter where you go or what you’re writing about. Also, we need to go to Kerby sometimes soon! I’ll read whatever you write whenever you write it. Take as much time as you need. Your audience will be there for you when your bucket needs filling. Come back soon, I need to know what saddle you pick! I may not comment or blog like I used to but I do love your writing style (no matter the topic) & voice and i cannot wait to follow whatever further adventures you wish to share with us. Do what makes you happy. I look forward to reading SMTT 3.0. I completely understand. My life has gone thru a lot of changes in the past couple of years as well and for part of that, I COULDN’T say anything. I pretty much withdrew from a lot of things and blog posts was one of them. My blogs took a hit and while it hasn’t really recovered, neither have I in some ways. But it’s all good. I may post some things here and there before I finally shut it all down for good, but we’ll see where it goes. If you’re ever headed this way, maybe we can meet up for coffee or something. Do what you gotta do! We’ll be here ready to read whatever you want to write. I have never not enjoyed your blog. I’ll look forward to your next chapter as well! You wrote wonderfully. No matter the subject you have something worthwhile to say. I look forward to version 3.0. Here and ready to read whatever, whenever, you want to write. Looking forward to what you plan to write about next! I am an avid reader, not a frequent commenter, but I for one very much enjoy your writing. I feel you on the whole “everything’s been written” on the horse front. My blog suffers this fate, as 6 years as a pasture puff leaves my horse with little to say. I hope that you continue to search for what fulfills you, and hope you share a bit of it still with us. You are an exceptionally strong and resilient individual, and we are richer for having known you and read your writings. Thank you for sharing all you have with us! Reading your blog has been fun, inspiring, and emotional. You’ve taught me a lot about what it is to be a good member of the blogging community, whether it is equine or otherwise. I look forward to your return, in whichever format. Your blog is one of the first ones that I started following and I really enjoy reading it, you write so well. I’m wishing you the best and am looking forward to the next chapter of SMTT. I always love reading your posts, even if I have to catch up on a few in one day when motherhood finally allows me to catch up. I’ll always read your blog no matter what you write into the future. I may not comment all the time, but I do read and I really enjoy what you write. You’re a really incredible human. 🙂 The way you have pushed through life the past several months is admirable – you are a force to be reckoned with. I wish you the very best through everything. I can definitely understand. I check this blog every day to see if there’s anything new, although I don’t post much at all. I will continue checking, but agree that you need to do what fulfills you. I’ll be happy to read your future posts, whether they come every day, once a week, once a month, etc. My thoughts go with you in this journey. When blogging starts feeling like a job you really don’t want to get up for in the morning, it’s definitely time to take a step back and change it into something that makes it fun to do again. There’s nothing wrong with fewer posts and more random content if you’re having fun doing it! Just joining the list of people who are saying to do whatever makes you happy, and that I’ll be happy for any sort of 3.0 version whenever and however that comes to be. Regardless of what happens next, the friendships and fans you’ve cultivated in the blogging community is here to support you in all your future endeavors whatever they entail. Those who have rallied around you time and again will continue to do so, and will be there for you when you need them. I personally and selfishly hope the hiatus is short, you are a wonderful writer and I enjoy reading your words and speaking to you. Take some time! Take a break – or two, or three. Fill your bucket in other ways (I love that expression) and your fans, myself included, will be here to read every word when you get back, even if SMtT3.0 goes in a completely different direction. I think most of us regular readers have fallen in love with your story, even beyond the context of Simon and horsey things. We’ll be here! Sending lots of happy thoughts your way. I completely understand! As you grow and change, so does your blog. If it’s not fun or fulfilling you in the same way, it’s time to find a new way to do it. You are absolutely right. This is a top notch equestrian blog. I appreciate all the time you have spent creating this site and sharing your life with us. I will miss your regular posts. I used to have lots of time to blog. 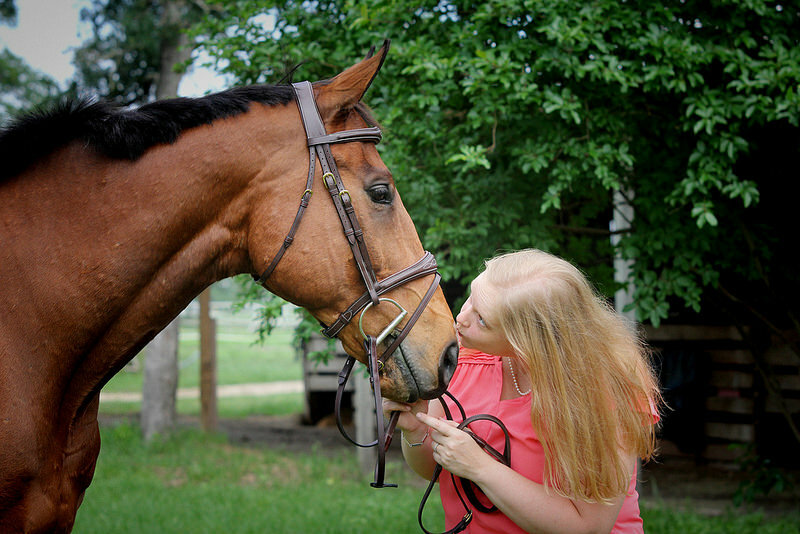 I had so much to say about my horse and riding that I felt like I was annoying the nonhorsey people in my life. The blog was the perfect solution. Then I became a Mommy and that void of time COMPLETELY disappeared. I consider myself a passionate person, but that means there is only so much energy and focus to round and things do have to change. Blogging has become one of the things that didn’t carry over well into my new life. You are entitled the same life changes and I wish you the best of luck.